Entering energy: How can ex oil and gas professionals boost their chances? Making the transition from oil and gas into renewable energy is not easy. 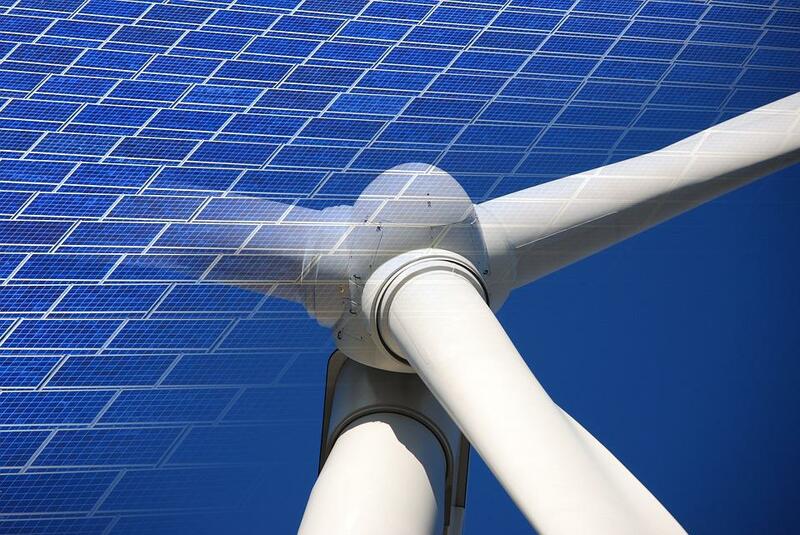 It’s a topic that has been hotly debated in recent years, especially as the downturn of oil and gas continues to encourage an influx of ex industry professionals looking to enter sectors like renewable energy.